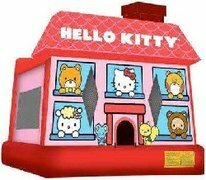 You can't go wong with one of the worlds favorites, Hello Kitty! 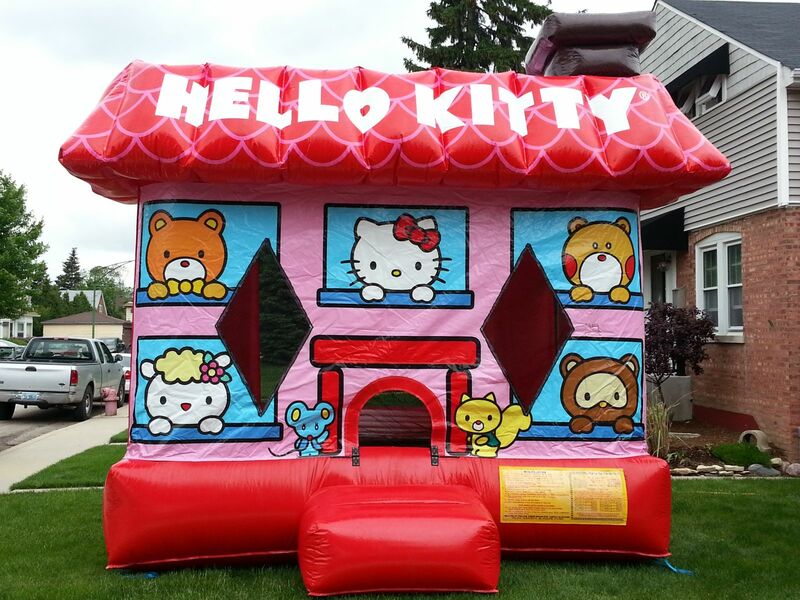 This bouncer rental provides over 180 sq. ft. of bounce area, so they'll be room for all. It also features large netted vent windows to keep things cool, while allowing parents to keep a watchful eye on activities inside. There's an inflatable ramp at the entrance for safe entries and exits. Dimensions: 15ft wide x 13ft length x 17ft high.